Whether across the office or across the country wireless solutions can help your company be more productive. 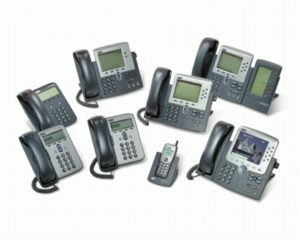 They can keep you in touch with the office, your partners, and your customers. Mobile and wireless solutions introduce complexities at many levels including access and security. Let our staff help you implement what makes sense to help you achieve your business goals.